Welcome to Tutor Time in Strongsville, OH. My name is Lee and I am the center director. My school has programs for infants, preschoolers and school-age children. Our long term staff members take pride in their classrooms and their attentiveness to each child's individual needs. The staff is certified in first aid, CPR and child development course work. The school has high privacy fencing and coded doors. We have onsite cameras and security measures in place to ensure a safe and secure environment for learning. Our program has won many awards including the Three-Star Award from the Ohio Department of Early Childhood. We are truly preparing our students for success in kindergarten and beyond! We view our families as an extension of our own. This partnership creates the best possible routines for children. We pride ourselves on constant communication throughout the day with the brightwheel mobile app. We also provide extra enrichment classes such as Spanish, yoga and soccer. We understand busy working families needs and have online payment options and inclusive diaper and wipe programs available. 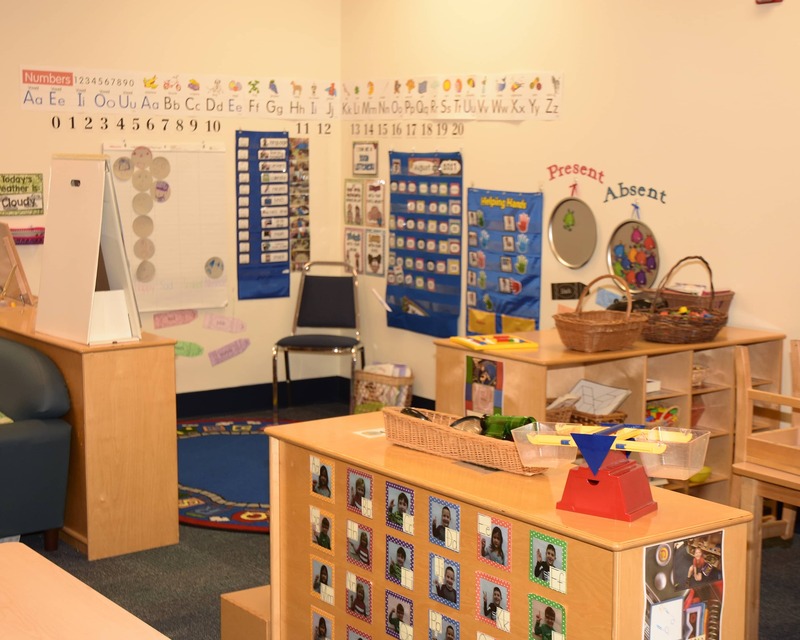 Please schedule a tour of our amazing Tutor Time educational daycare in Strongsville, OH today! We look forward to meeting you! Excellent! Directors and all staff are on the same page with caring for my son. 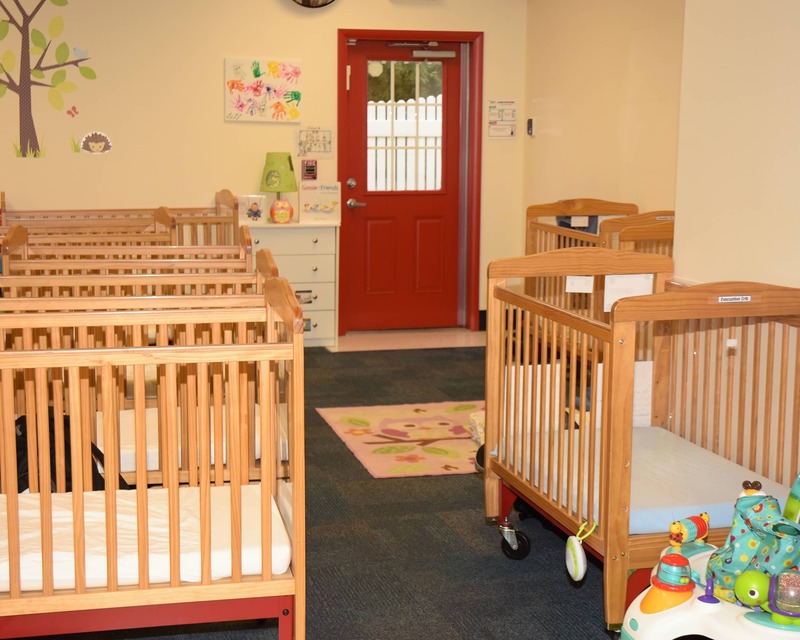 I would recommend this child care center to anyone! Love Brightwheel! The teachers really do live the kids and show it everyday! Get a one-of-a-kind start for your child, with nurturing care and milestone development. Movement, exploration, and discovery! Experience active learning opportunities. Let’s get moving! These little learners are on the go, and their energy powers learning. Hands-on learning experience guide children toward kindergarten and elementary school readiness. Collaborative and independent learning experiences ensure your child is uniquely prepared for what’s next. 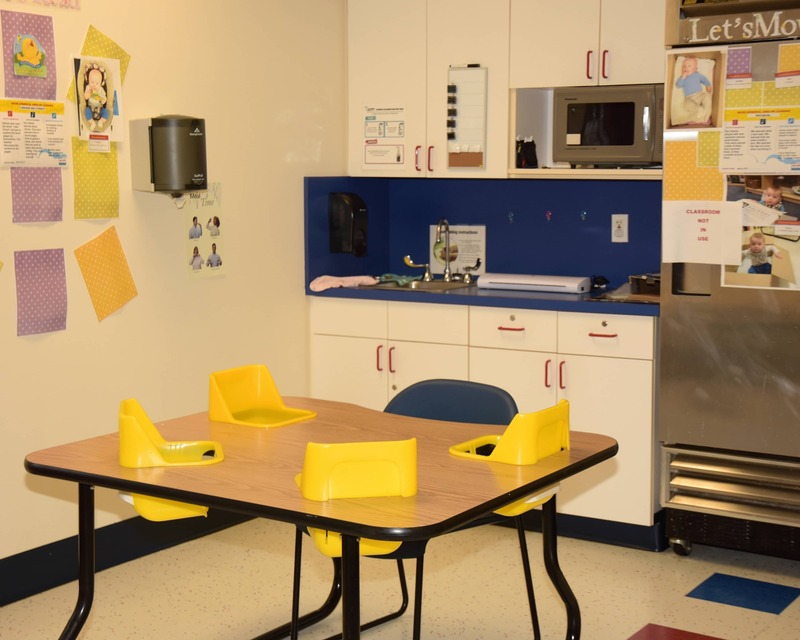 Young 5-year-olds and older 4-year-olds get acclimated to the kindergarten classroom experience. Start and end the day strong with planned activities, healthy snacks, and homework help. We’ve been recognized as a high-quality early education program. I have worked in early childhood education for 28 years. During my career, I have worked in multiple levels of management and quality assurance. I have worked for over 11 years in elementary, special education, and early child care settings. Find your neighborhood school and schedule a tour today. We can't wait to show you all the wonderful things happening at Tutor Time. This institution is an equal opportunity provider. ©2019 Tutor Time Learning Centers, LLC.